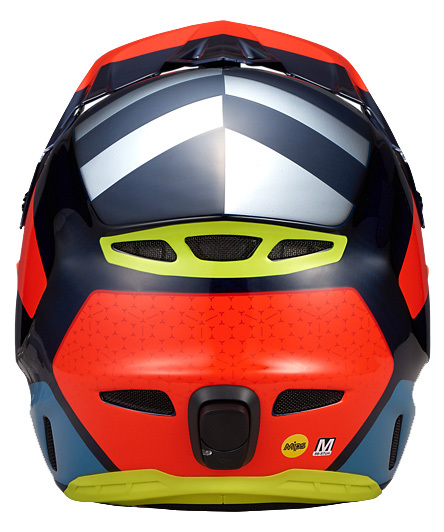 Helmets are incredibly important, especially when it comes to aggressive riding like downhill mountain biking. 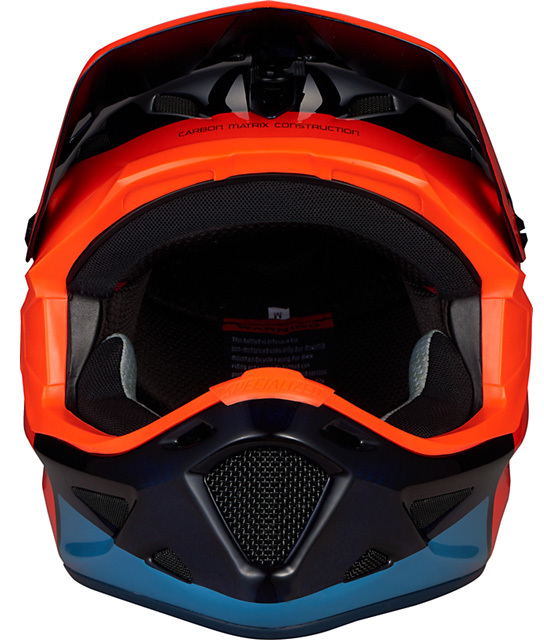 When you're riding downhill at high speeds, your odds of crashing go up exponentially, so you'll want to have maximum protection like a full face mountain bike helmet. 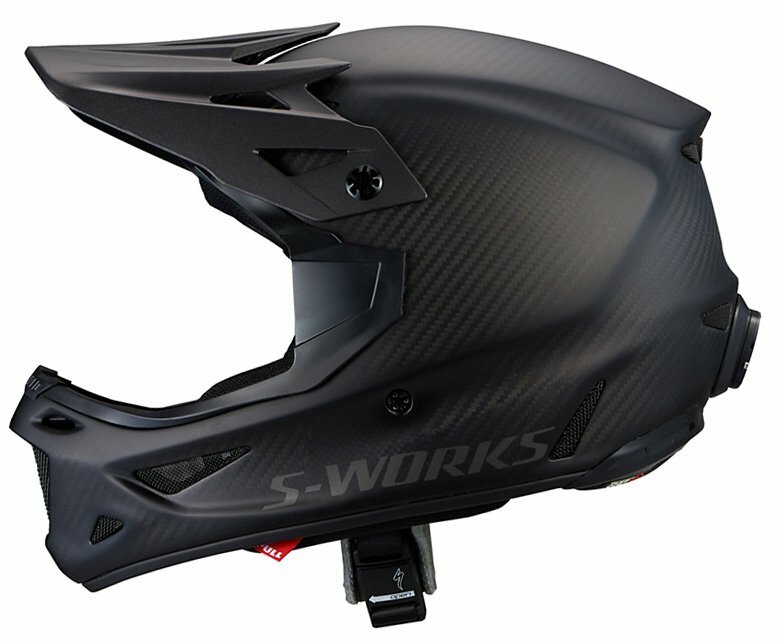 The Specialized S-Works Dissident MIPS Full Face Mountain Bike Helmet is the lightest and most ventilated carbon fiber full face helmet on the market. 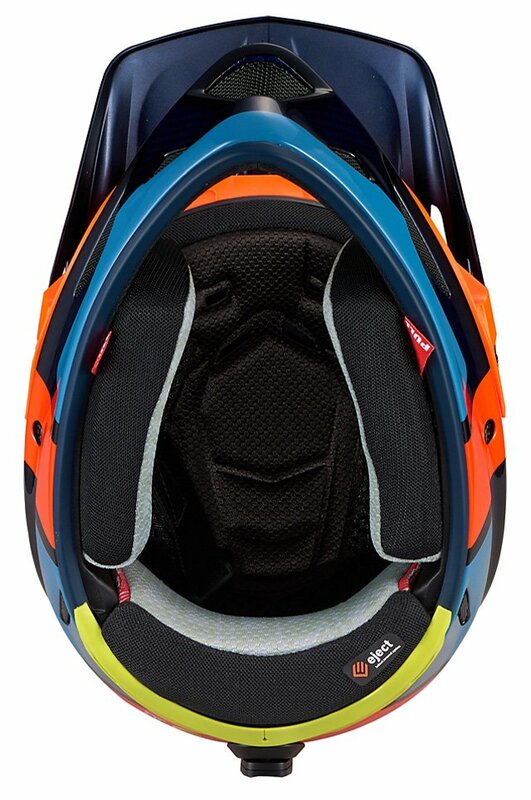 It features an integrated ANGi crash sensor that alerts the emergency contacts that you set in the Specialized Ride Premium app. 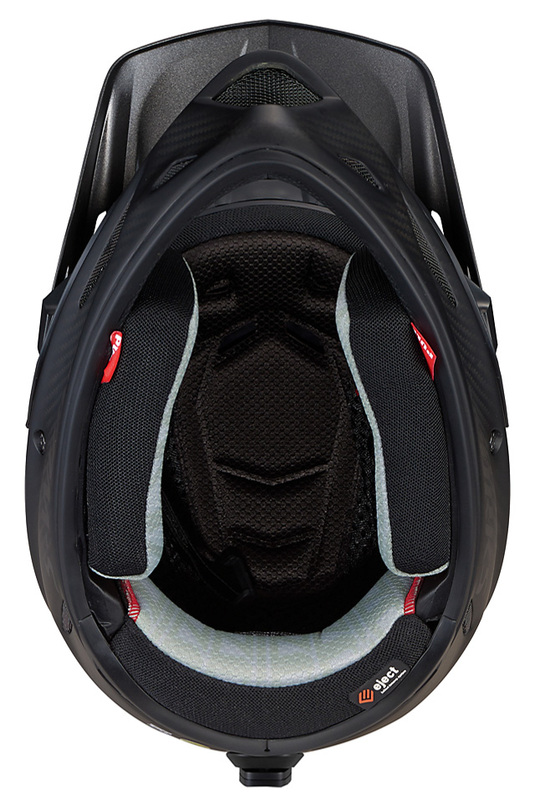 On top of coming with an integrated ANGi sensor, you get a one-year subscription to the Specialized Ride Premium app. 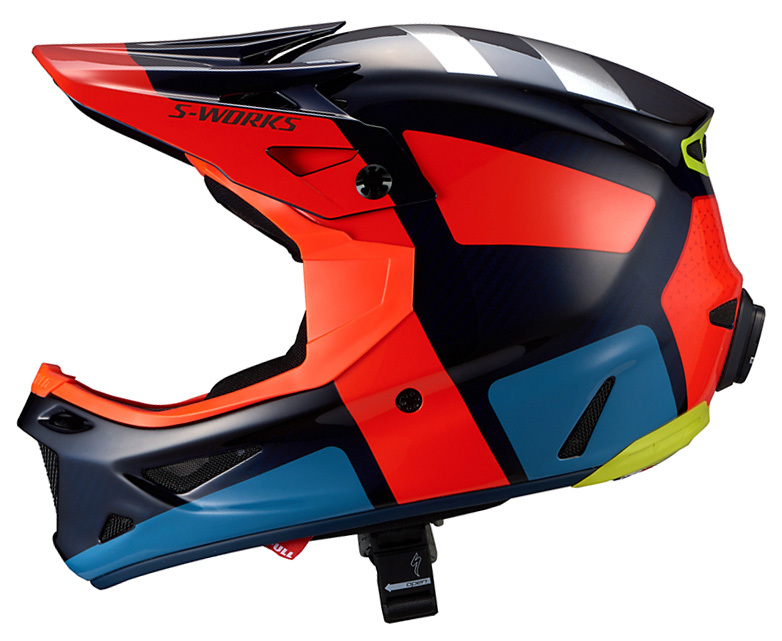 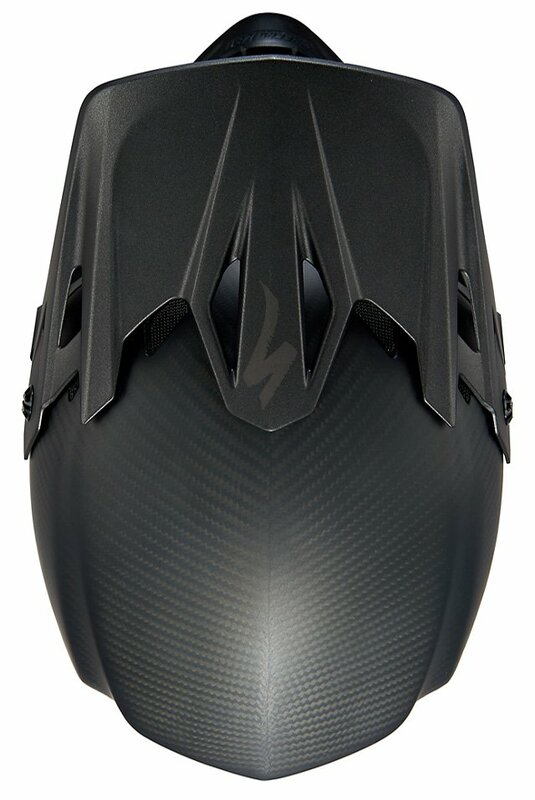 The S-Works Dissident is equipped with MIPS and has 3D-sculpted cheekpads and an updated crown pad design that improves ventilation and comfort. 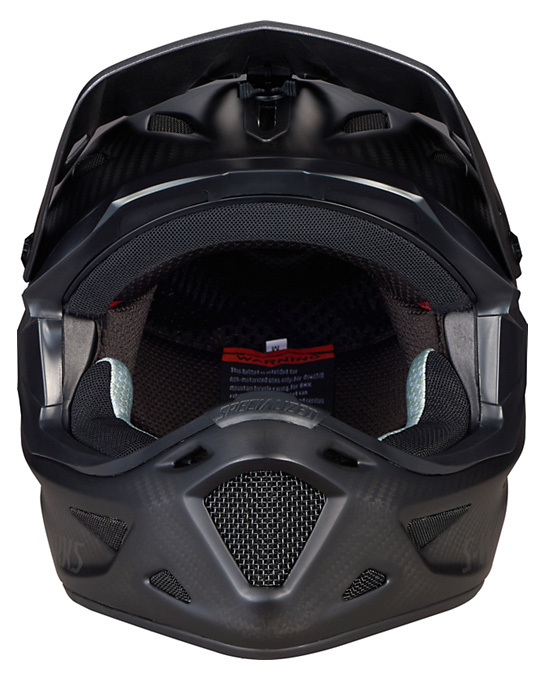 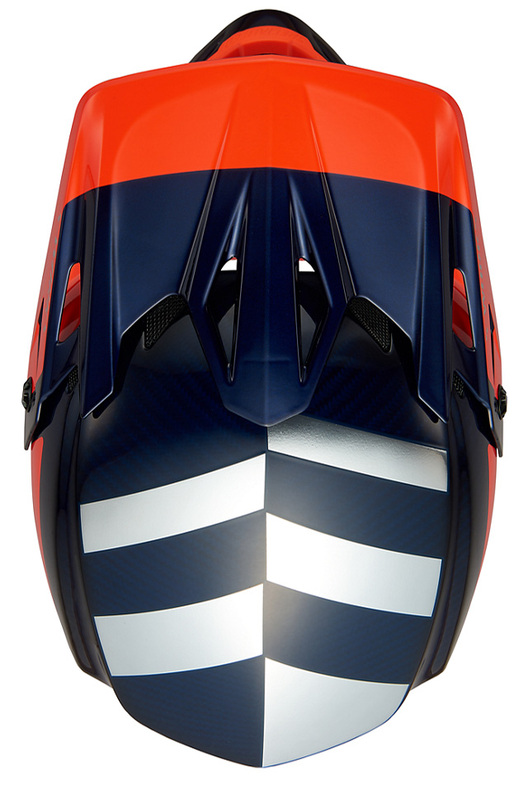 The 4th Dimension Cooling System helps keep riders cooler on warm rides, and the magnetic chin strap buckle improves the comfort. 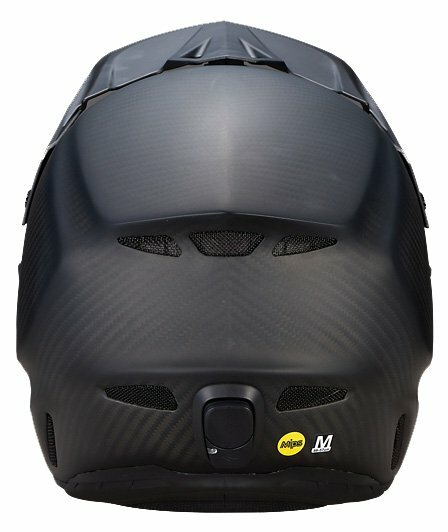 21.25 - 21.75" 22 - 22.5" 22.625 - 23.25" 23.5 - 24.25"